Two Matches (feat. 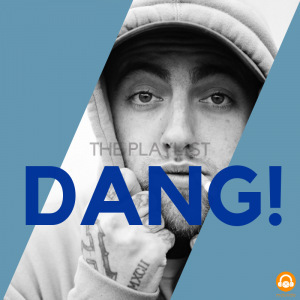 Ab-Soul)MAC MILLER4:36..
Time Flies (feat. Lil B)MAC MILLER2:53..